Happy Monday, February 19th! Today is President’s Day and you know what that means most of the kids are out of school. 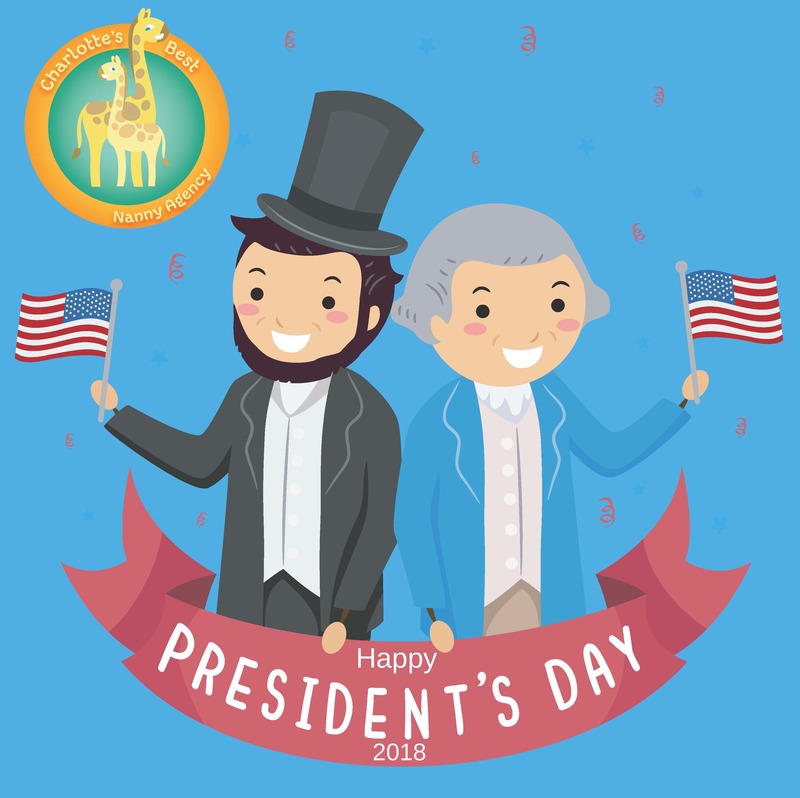 Here at Charlotte’s Best Nanny Agency, we thought we would share some fun information about teaching your children or nanny kids about President’s Day, and some President’s Day arts and crafts activities.